Cover your gams with stylish jams! 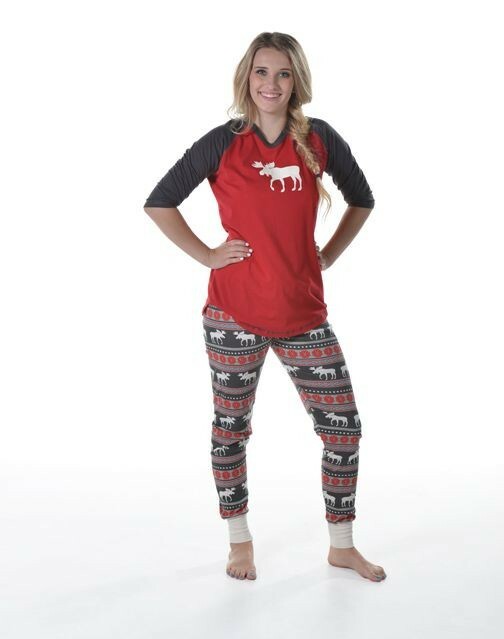 Our Moose Fair Isle Leggings and Long Teeâ€™s are fun and fashionable, with bold colors, bright pattern. 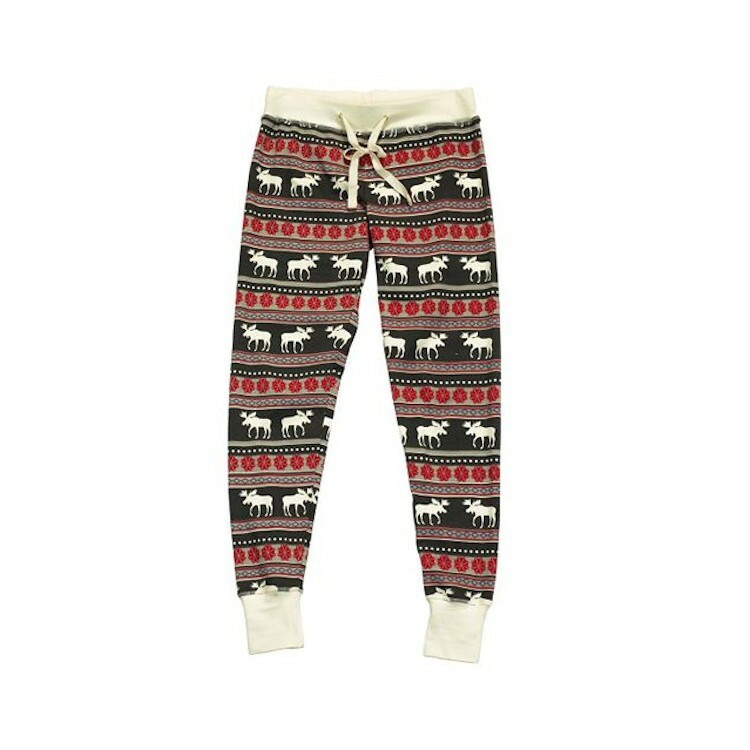 Leggings are made from a soft and stretchy Lycra/Cotton blend, with a thick waistband and drawstring for adjustable comfort. 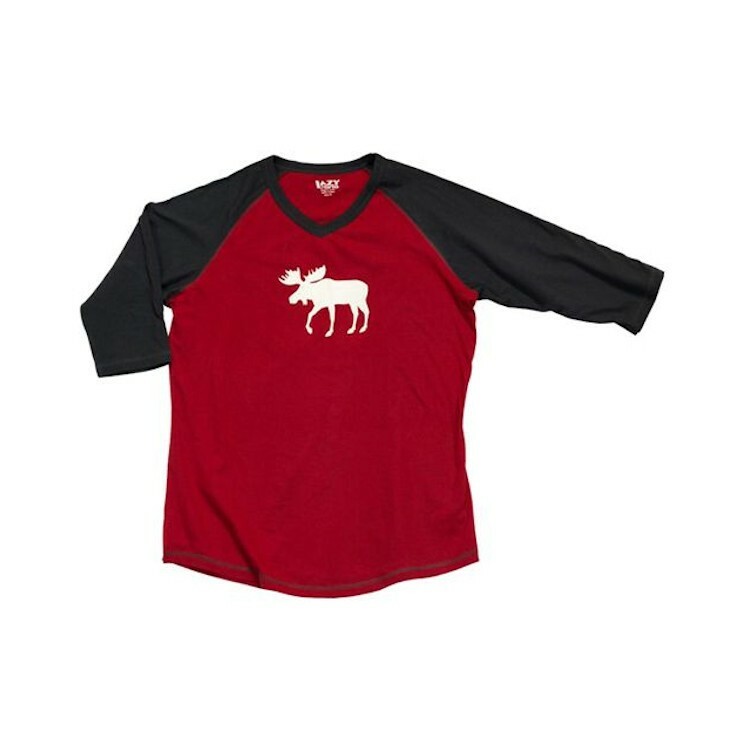 Pair with the coordinating tall tee, for women of every age. Made of lightweight cotton and sports a flattering cut with a rounded bottom hem, V-neck, and three-quarter sleeves, this combo is all the rage!